Graphic Glass Services QLD is a based in Brisbane, Queensland owned. Dedicated to service & quality and has been building a reputation for reliable service in supplying quality glass products since 1993. Graphic Glass Services continues to develop, research and improve their techniques. 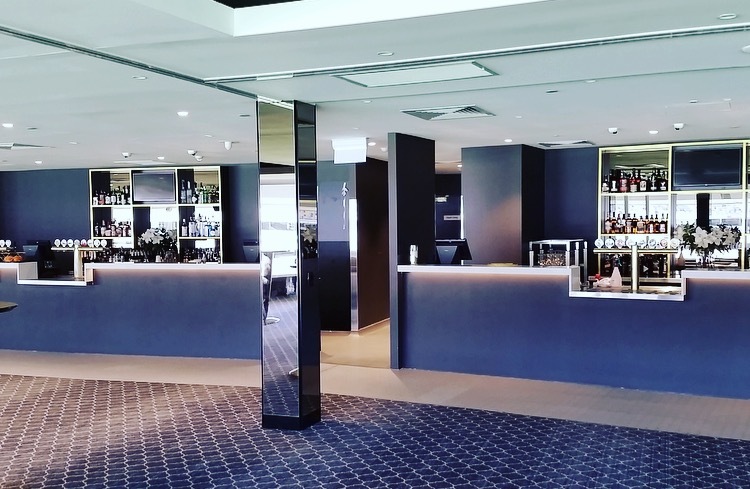 As a result, Graphic Glass Services Brisbane is one of Australia’s leading suppliers of decorative glass to architects, builders, interior designers, construction companies and a wide variety of retailers. As a modern and sleek alternative to tiles, coloured back glass is being used to suit any application from small renovation jobs through to large commercial projects. 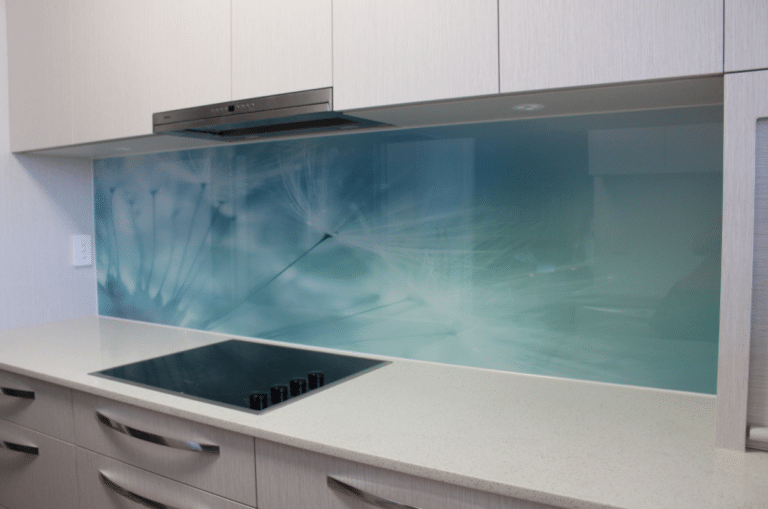 Our glass splashbacks are manufactured from 6mm toughened safety glass in a range of smooth or textured surfaces which all meet with the Australian Glazing Standards. You can add a digital printed image on your glass splashback or wall paneling, partition to add a feeling of space or a particular decor design, visit Diverse Grafik Designs for more information and a range of beautiful imagery to choose from. Graphic Glass Services Qld only uses AUSTRALIAN MADE glass.